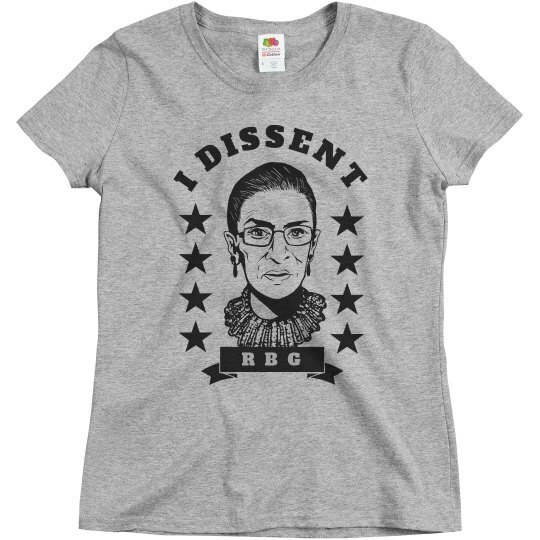 RBG ad to offer the dissenting opinion way too many times even with Kennedy in SCOTUS. Without Kennedy, it's going to be even worse. What will happen to the courts? Is it time to get packed?